October 19th, 2015. The Australian Classification Board has officially classified the upcoming role-playing game Digimon Story Cyber Sleuth as PG, rated for "Mild fantasy themes, violence and coarse language, online interactivity." The board's rating makes the English edition of Cyber Sleuth legal for purchase in Australia, and acknowledges Bandai Namco Entertainment Australia on the classification as the applicant. 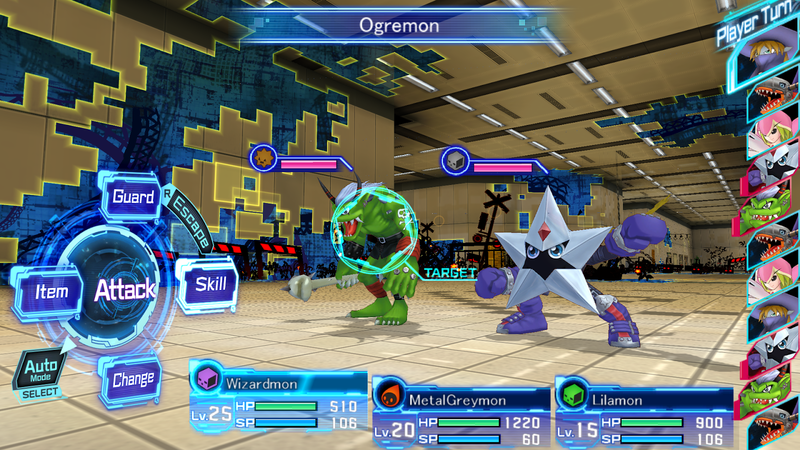 Digimon Story Cyber Sleuth will launch in English on February 2nd, 2016.